Diving with adaptive divers as a trainer, dive buddy, or dive along will be one of the most fulfilling dives you will ever do. Imagine not being able to walk or even move, then going underwater, you feel free, free from gravity and the confines of your limited movement. 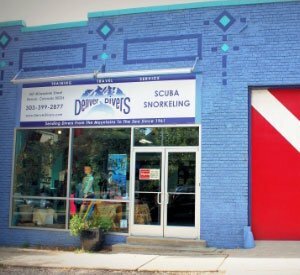 This is what Denver Adaptive Divers provides. With multiple scholarship recipients signed up for our trip to Cayman Brac currently, we have room for you to join us to learn about what it is like to be a dive buddy, or to just dive the Brac with the crew! Check out the full trip details on our Travel Page!